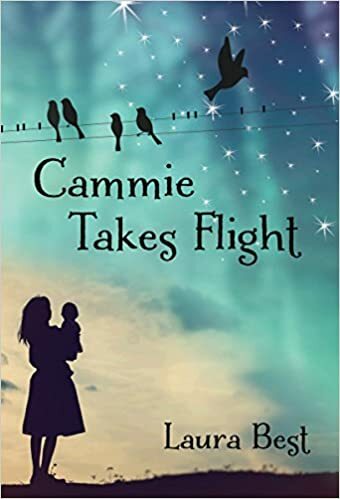 Long before I wrote even one word of Cammie Takes Flight, I knew two things about the story: it would be set at the Halifax School for the Blind and Cammie was a survivor of the Ideal Maternity Home in East Chester, Nova Scotia. The Ideal Maternity Home was a home for unwed mothers and was in operation from 1928-1945. It was run by Lila and William Young. Young mothers were charged between $100 and $500 for room and board, delivery, and the adoption of the baby. That was a lot of money for those times. Young mothers were given the opportunity to work off their debt if they were unable to pay their bill. Burial fees were also charged to cover the cost of the burial of babies that died at the Home. 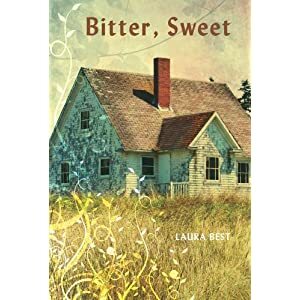 The burial fee included a coffin which was a butterbox that were lined with satin that came from the LaHave Creamery. Many of the babies were adopted by couples in the Unites States. 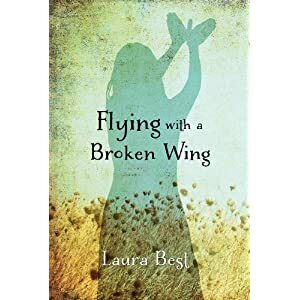 In some cases twins were separated or the child was secretly taken away from its mother, and the mother told that their baby had died. Babies were sold for between $1000 and $10,000 each. This monument was erected in 1997 by the survivors of the Ideal Maternity Home. I visited the spot in 2012 and took this photo. Recent articles about the home describe how some of these survivors are still searching for their birth families. For more information about the Ideal Maternity Home check out the link HERE.